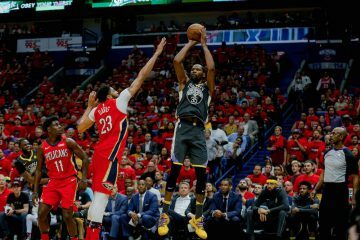 With a final score of 101-80, the game was over once the Golden State Warriors stepped onto the court in the second half. 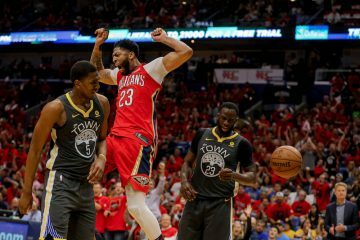 However, in a game that felt like the Warriors should never have been behind, the first half showed some of the weaknesses of this Warriors team. After losing the turnover battle, getting to the line only six times, and only shooting 28 percent from deep, there was a bright spot in the first half that seemed to keep the Warriors in the game through two quarters; David Lee. After winning Player of the Week honors in the Western Conference, David Lee opened up the first half on 7-of-7 shooting, with 14 points, seven rebounds, and a block. Lee would finish the game in similar fashion to how his first half went, scoring 22 points on 10-for-12 shooting, 18 rebounds, two assists, one block, and two turnovers. 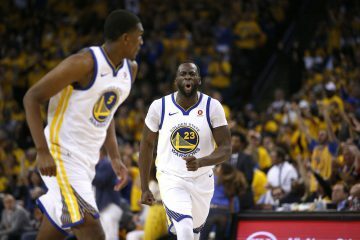 With Lee leading the Warriors to their 10th straight win; we continue to catch a glimpse of what this team is really capable of, even on an off night. With the victory tonight, the Warriors improve to 6-0 on their current road trip, improve their winning streak to 10, and have yet to lose in the New Year. Another highlight on the night to go along with Lee is the play of the bench tonight. Playing versus some of the starters of the Bucks during periods of the game, the Warriors bench posted a plus-31 plus-minus rating tonight, and was responsible for gaining the lead that the Warriors held the rest of the game early in the second quarter. The bench unit came out on the court to start the second quarter down two points to the Milwaukee Bucks who had been playing well in the first quarter. Kent Bazemore who had appeared to be a piece in a lot of trade rumors the past week, came out and made a layup to tie the game at 30. The next two possessions, Toney Douglas hit back-to-back catch and shoot 3-pointers to put the Warriors up six. Coming out of the timeout shortly after, Steph Curry came back onto the floor, and continued to struggle on a night most expected he would have another good game. Finishing the night with 15 points on 5-for-18 shooting (2-for-11 from deep,) six assists, and seven turnovers. Curry never found his shot, and struggled with turnovers when he handled the ball coming down the court. 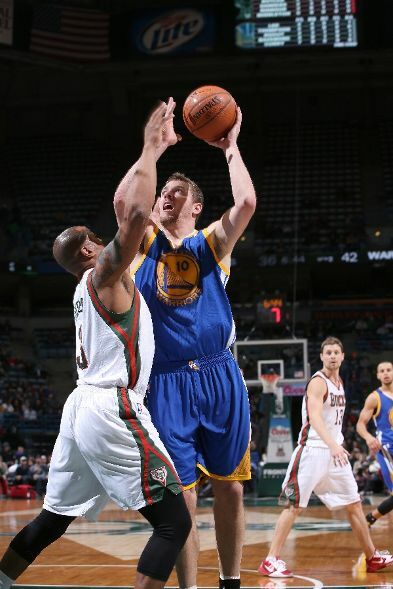 Luckily the Warriors were playing the Bucks. It never hurts to have another ball handler either in Andre Iguodala who played a very efficient game. He scored 11 points on 3-for-3 shooting and also had seven rebounds, five assists and no turnovers. Tomorrow night the Warriors finish up their road trip at the Brooklyn Nets, who are expected to be without starting point guard Deron Williams. Similarly to Golden State, Brooklyn is undefeated since the calendar flipped to 2014. One of the teams tomorrow night will lose for the first time in 2014, and the Warriors will likely be favored. 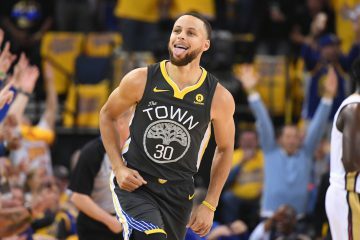 On a night where Steph only played 36 minutes, and Klay Thompson (15 points, two rebounds) was on the floor for 26 minutes after getting into early foul trouble, expect the Warriors to go into Brooklyn looking to cap off this road trip with a win. If the Dubs win, they will be the first team in the modern era to go 7-0 on a road trip. (The only other team to do this was the Milwaukee Bucks back in the ABA days.) To go along with the 7-0 record on the road trip, the Warriors would improve their #Fullsquad record to 20-3 after improving it to 19-3 tonight, and match their franchises all-time winning streak at 11.